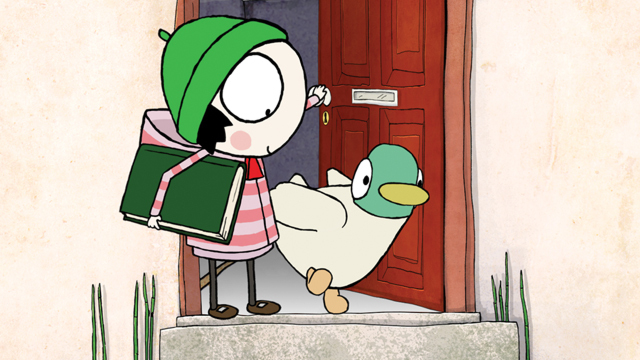 BBC Worldwide has signed a development deal with Vanilla Seed, Superprod and Chouette Company for an animated television show based on the Anna & Froga books written by France's Anouk Ricard. 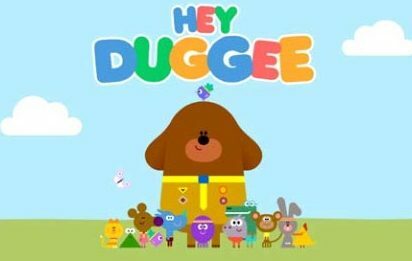 BBC Worldwide and CBeebies have commissioned a third season of the award-winning preschool series Hey Duggee. BBC Worldwide is gearing up for MIPJunior with a content offering that features brand-new kids’ programming from social media influencers DanTDM and Max and Harvey. 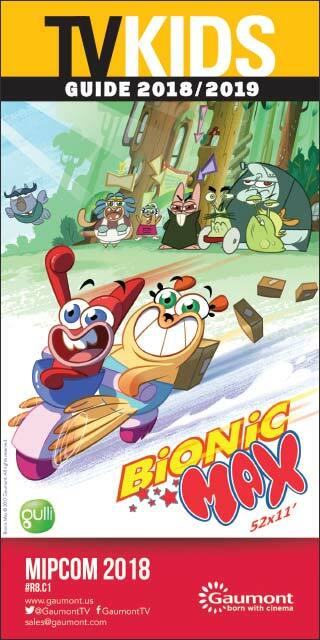 BBC Worldwide has licensed The Bagel & Becky Show, an animated series from Canada, to CITV in the U.K.
BBC Worldwide Content Lands on Amazon in the U.K.
BBC Worldwide has signed a multiyear licensing agreement with Amazon Prime Video that sees a number of CBeebies and CBBC kids' series becoming available on the SVOD service in the U.K. and Ireland. 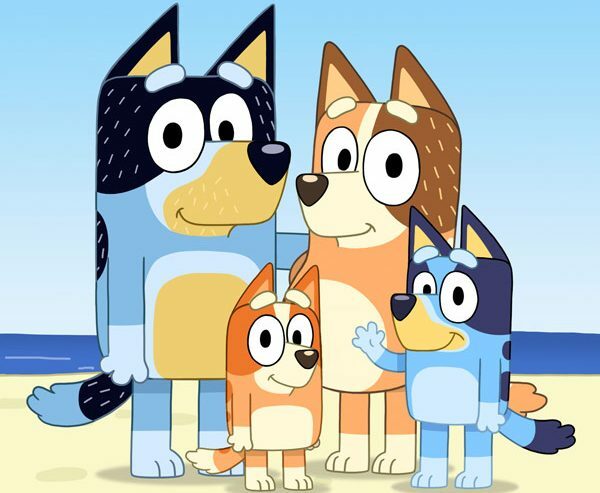 ABC Kids and BBC Worldwide have co-commissioned the new animated preschool series Bluey, which is being produced by Emmy-winning Ludo Studio in association with Screen Australia and Screen Queensland. 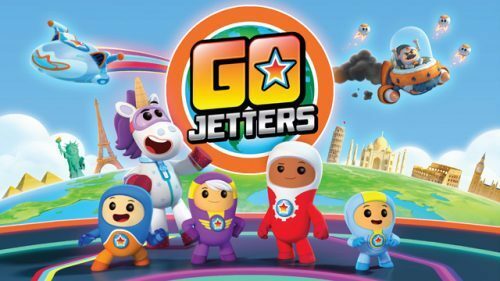 BBC Worldwide has secured an agreement with CCTV that will see the CBeebies series Go Jetters air on the Chinese state broadcaster. 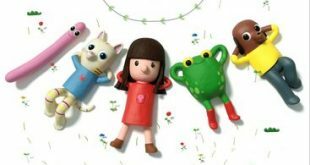 LONDON: BBC Worldwide's popular preschool network CBeebies is slated to premiere in Taiwan as a dual-language, localized channel later this month. 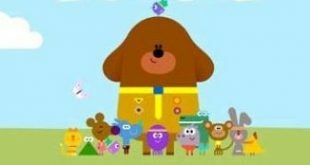 LONDON: BBC Worldwide has inked a Memorandum of Understanding (MOU) with iQIYI that will see nearly 300 hours of CBeebies preschool programming become available on the Chinese online video platform. 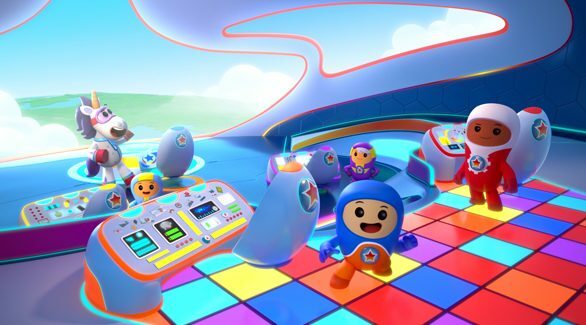 LONDON: CBeebies and BBC Worldwide have commissioned a sophomore season of the animated preschool series Go Jetters following the global success of the show's first installment.